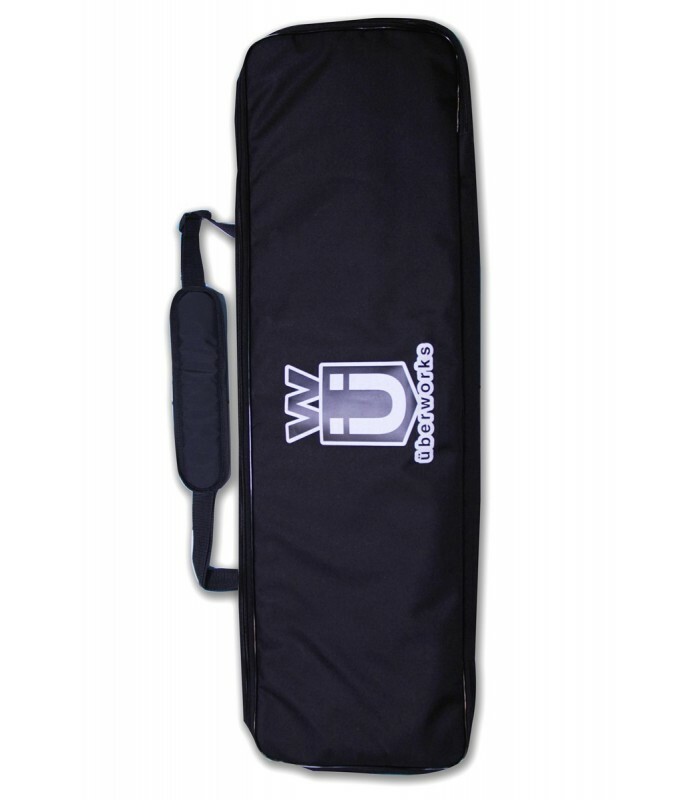 We highly recommend the 3-piece paddle carry bag if you want to keep your paddle in the best possible condition! Suitable for all 3-piece RWP paddles! A simple product ideal for travelling or for protecting your paddle when you're not in the water. Attachment for hanging the paddle. Suitable for all 3-piece RWP paddles!